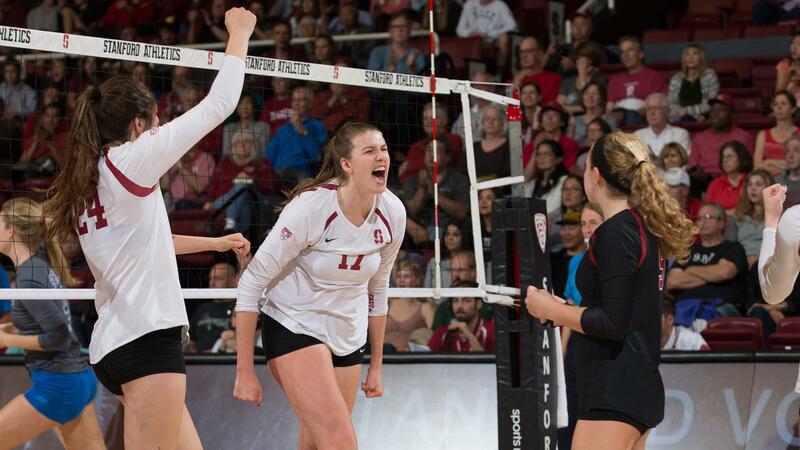 Stanford head coach Kevin Hambly does a Q&A with VolleyMob to preview his team’s upcoming season. Nebraska comes in at #3 as they look to defend their National Championship in 2018; Way-Too-Early 2018 VolleyMob Top 25 (#1-5). Merete Lutz is an opposite from Houston, Texas. 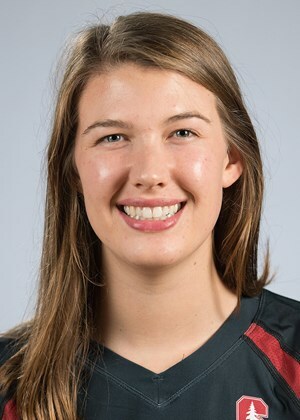 She played at Stanford University and was a part of the National Championship Team in 2016. Lutz graduated from Mirabeau B. Lamar High School in 2013. She only competed for her team during freshman and sophomore year. She lead the team to the district playoffs in 2009 and 2010 and earned All-District Honors both years. Lutz committed to Stanford and decided to redshirt her freshman year. In 2014, she had the third best hitting percentage in the nation and she was named to the AVCA All-America second team. During her redshirt sophomore year, Lutz had her career high hitting percentage which was the third-best mark in Stanford history. After her sophomore year, Lutz switched from playing middle to an opposite. The switch was a success as she helped Stanford beat Texas in the National Championship. Lutz’s battled with an injury in the beginning of her senior year but she managed to get back and help Stanford reach the semifinals at NCAA Championships. Lutz recorded her 1,000th career kill in a game against Arizona State. In 2012, Lutz was a member of the bronze medal winning team at the NORDECA Championships. She also competed at the Junior World Championships in Czech Republic a year later. Lutz is six feet and eight inches tall and has faced a lot of curiosity about her height. In her story “My Tall Tale”, Lutz discusses her path to accepting her height and becoming proud of it.